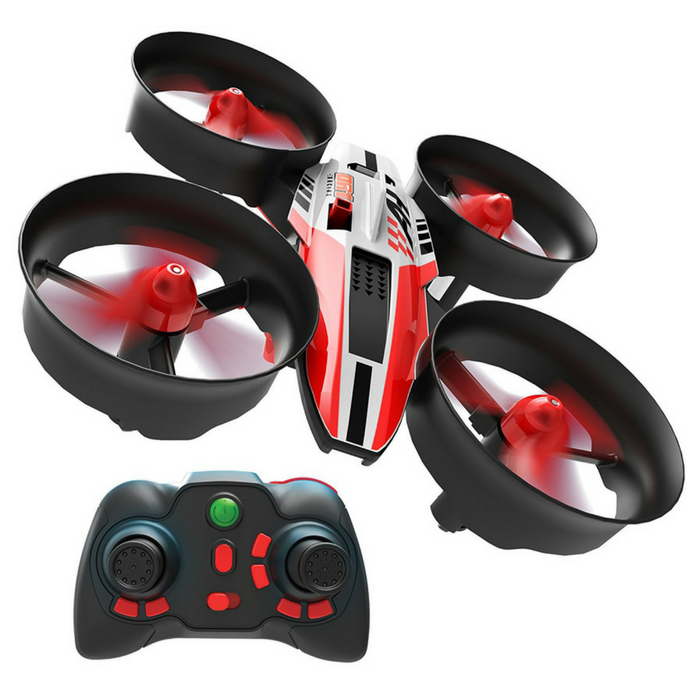 Mini RC Quadcopter Drone Just $19.99! Down From $40! Score this awesome Mini RC Quadcopter Drone which is currently on sale at Amazon for only $19.99 down from $39.99! Get FREE shipping with Amazon Prime or for orders over $25! With the latest 6-axis gyro flight control system, this drone will fly stably so that you can enjoy the easier flight. 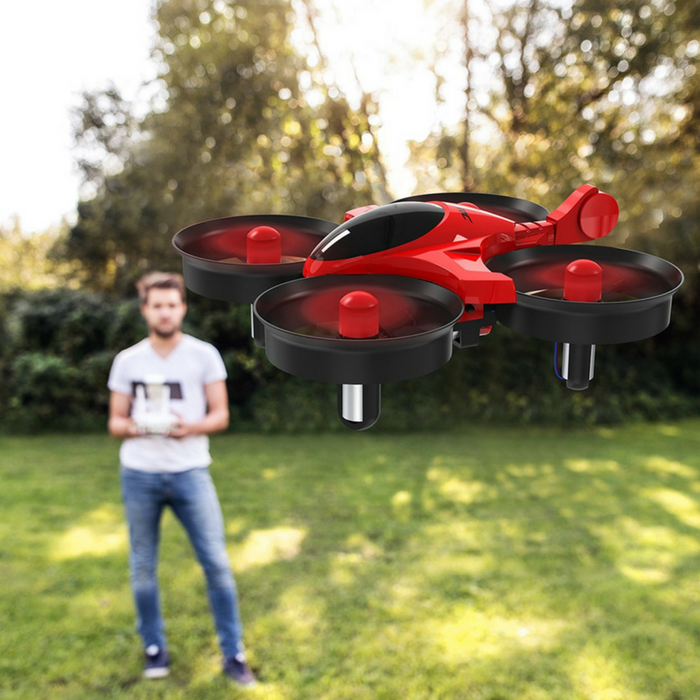 With built-in positioning system, the drone can auto locate the remote control, just press the one key return button, the drone will fly back to the remote control’s location. 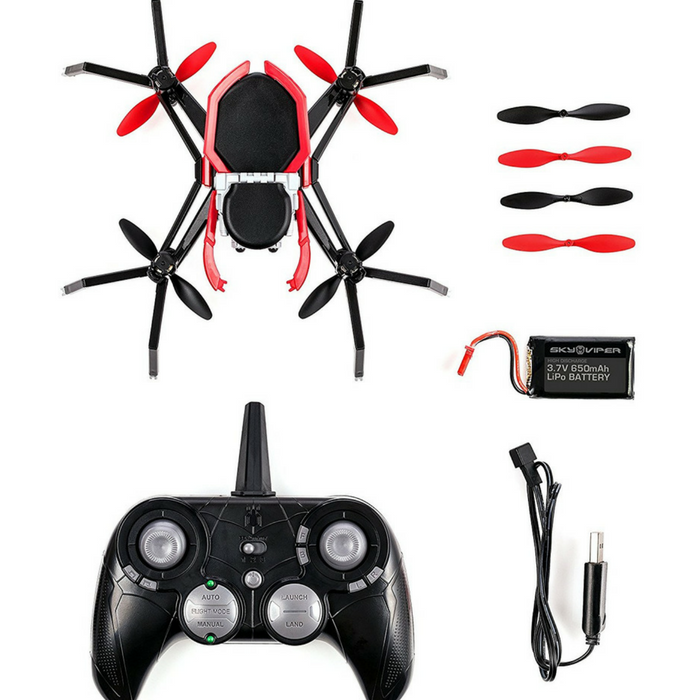 This drone can perform the 360 degree flips roll with one key, it is very easy to use even for the beginner. It has 360 degree version function for you to have a cool flying play. Awesome! Makes a great gift too! STABLE FLIGHT SYSTEM: With the latest 6-axis gyro flight control system, the drone will fly stably so that you can enjoy the easier flight .